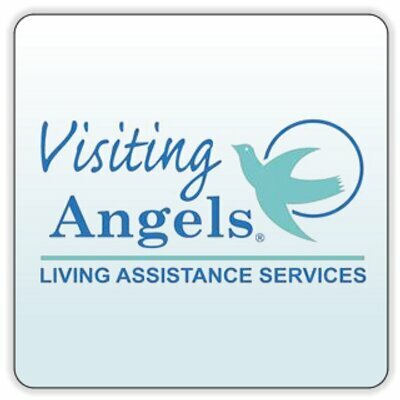 With Visiting Angels, you and your loved one decide on what senior home care services are required and have total control over schedules. We’ll take care of administrative paperwork, so you have the freedom to focus on the things that matter most to you. We pride ourselves on compassionate, dignified senior home care services to make independent living possible despite the troubles that old-age naturally brings. Our clients tell us that the professional, loving and well-treated caregivers we have go above and beyond to make your loved one’s in-home care dream a reality.